Beverly Hills Hearing Center was founded in 1983 by Bonnie Baehr. Prior to that, Dr. Baehr practiced at the House Ear Clinic in Los Angeles as a staff audiologist for seven years. She was involved with diagnostic testing, hearing aid evaluations, research and rehabilitation. 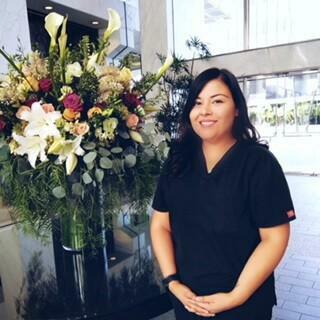 Dr. Baehr did her clinical fellowship training at the Veterans Administration Outpatient Clinic in downtown Los Angeles. She is a member of the American Academy of Audiology, American Speech Language and Hearing Association, California Academy of Audiology and Academy of Doctors of Audiology. Bonnie enjoys hiking in her free time. 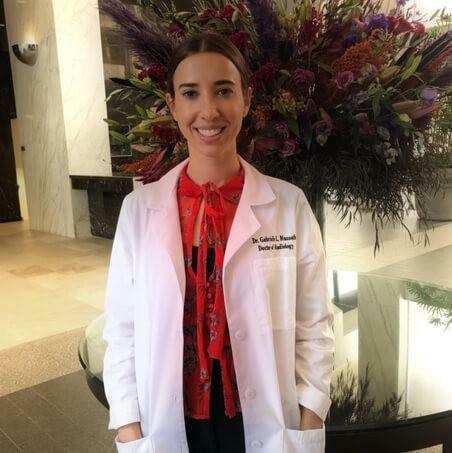 Dr. Massoth underwent training at St. John’s University and completed her residency at Lenox Hill Hospital in New York City graduating in 2016. 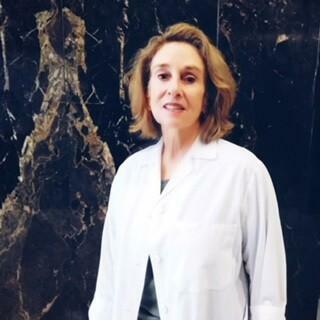 She continued on working at Weill Cornell Medicine as a clinical audiologist for two and a half years. She specializes in diagnostic testing, hearing evaluations and rehabilitation, and vestibular testing for all ages. She is currently a member of the American Speech and Hearing Association. Gabrielle enjoys playing tennis and spending time with her family in her free time. Iliana Sanchez has been with Beverly Hills Hearing Center for over 5 years. 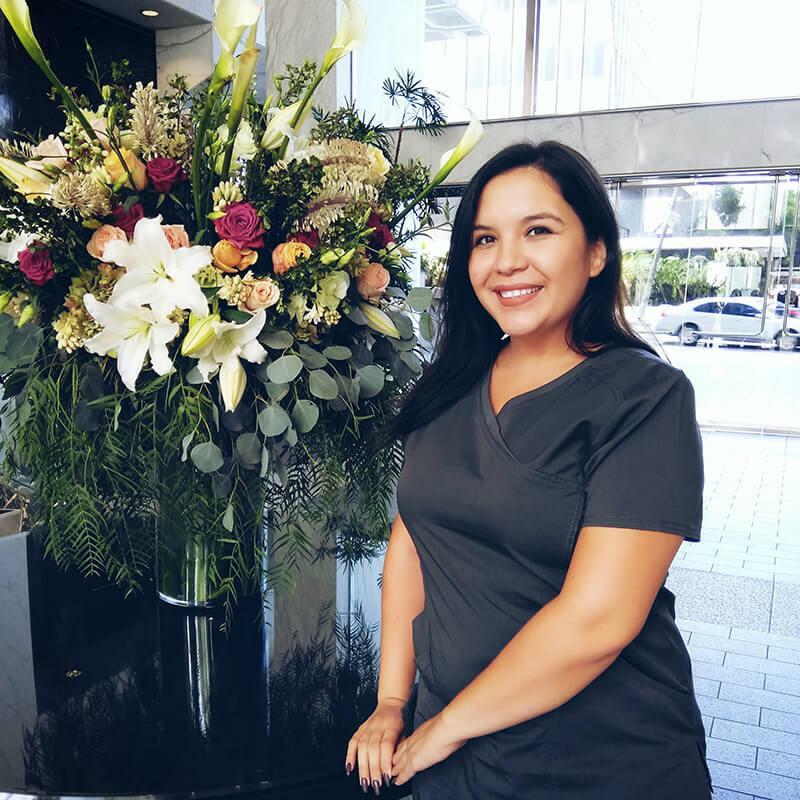 She started off working as our front office receptionist and found a new passion and dedication for helping patients with their hearing health needs. Her drive and knowledge for technology in the hearing care field motivated her to become a Hearing Aid Dispenser. Iliana enjoys spending her free time with her 2 children and family. Donna Gonzalez is a wonderful addition to our front office. She is professional and friendly and is happy to help with any questions or issues that our patients may have. Donna has been involved in customer service for several years and loves getting to know the patients. Her passion outside the office is spending time with her daughters, volunteering at their school events and cooking.